Mumbai, ‘the city that never sleeps’, is one of the most populated cities of the country. It welcomes people with open arms, who relocate to this place from every nook and corner of the globe to fulfill their dreams. 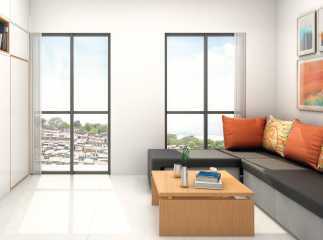 It is a vibrant place to live and enhances your quality of life and living standards. 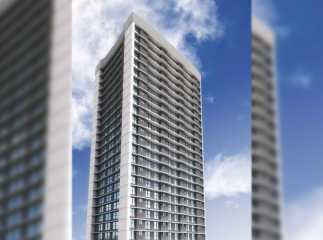 Property in Mumbai is a booming market and offers a great mix of both residential and commercial developments. 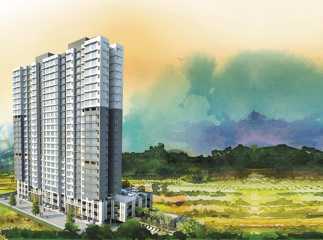 Bhandup in Mumbai is a most preferred residential destination that boasts of several landmark projects like Asia’s biggest water filtration plant, Shivaji Lake, an easy access to top industries of the country, schools, colleges, and proximity to Eastern Express Highway and CST Railway Station. Property here is a great option for self-use or investment purposes. 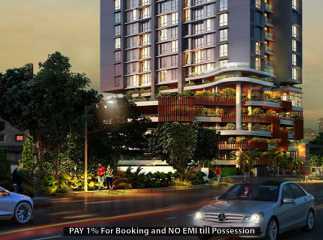 Initially, a dense forest area of the city, Bhandup has experienced tremendous growth and development and now offers considerable investment opportunities to both developers and buyers. 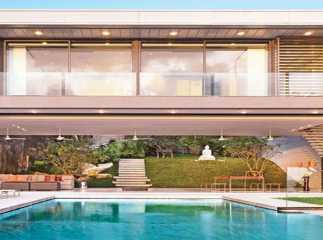 There are plenty of high-end and mid-range projects in the locality. 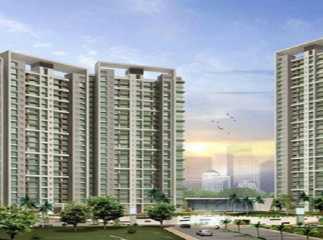 Several leading builders of the country are predominantly active in this area. Connectivity: The LBS Marg passes through it and links it with Mumbai and Thane. 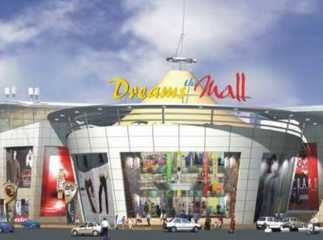 It is also close to Eastern Express Highway. It has a railway station which lies on the Central Line of the suburban railway network. The airport is max 50 minutes’ drive from here. Employment options: It is a hub of some of the leading small-scale manufacturing units, companies, industries, and branded retail outlets. Amenities available: Many reputed schools, hospitals, malls, clubs, etc. are located in close proximity to this area. Physical infrastructure: There are several premium residential projects coming up in this region. The Goregaon-Mulund Link Road will further enhance the connectivity of the place. 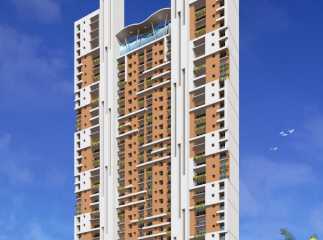 Hence, taking into consideration the rising housing demand and increasing property prices, property in Bhandup, Mumbai makes a profitable investment option that shall offer handsome returns in the years ahead. Kalpataru Crest, HDIL Dreams Mall, Lodha Imperia, Primo, and Mahindra Splendor are some of the remarkable properties worth consideration.